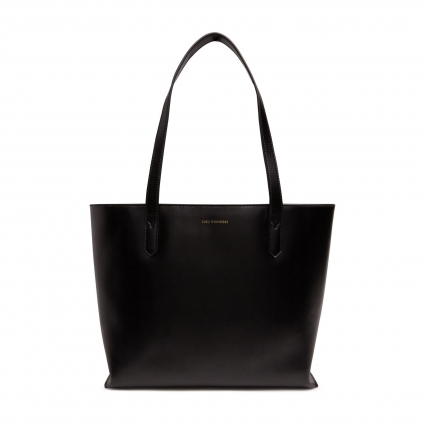 A new shape for Lulu Guinness this season is the Emmy tote, which is a structured, contemporary, bucket-shaped bag. Crafted from smooth lightweight leather with a drawstring top closure, it features a stitch stripe lining. and small scarlet lip pullers.